Buyer beware! 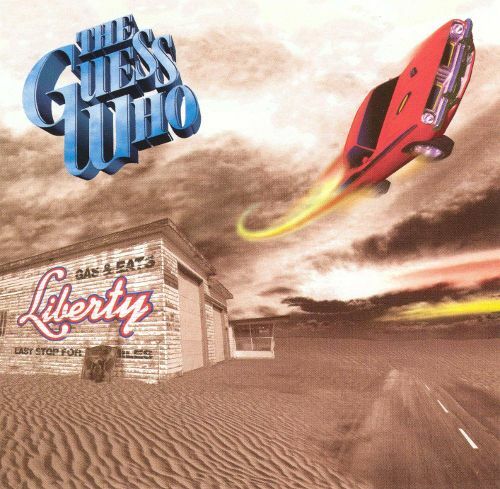 Since there are no band-member credits on the back sleeve, you have to actually purchase this new “Guess Who” release to find out that neither vocalist Burton Cummings nor original guitarist/musical driving force Randy Bachman are anywhere to be found on the disc’s 10 tracks. Only the old rhythm section remains from Canada’s first great international rock act, which currently spews out the most vacuous pop-rock schlock imaginable.